Taxi economy in India has faced a rapid development in the recent years. In India, besides many key players like Uber and Ola in the taxi market, there is a hope for other small-scale taxi businesses to sustain as those top-earning companies cannot capture the 100% business of the Indian market. Even an SME with a focused and streamlined business plan can find a better place to grow bigger. With the advent of taxi hailing apps, the taxi and transportation industry has gotten a major uplift. Users can now book their cab, view driver information and check the total ride fare, all with a single touch of the button. With such ease and convenience at their disposal, customers have quite comfortably caught up to this trend, paving the way for major players in the market like Uber, Lyft, Hailo and Ola. 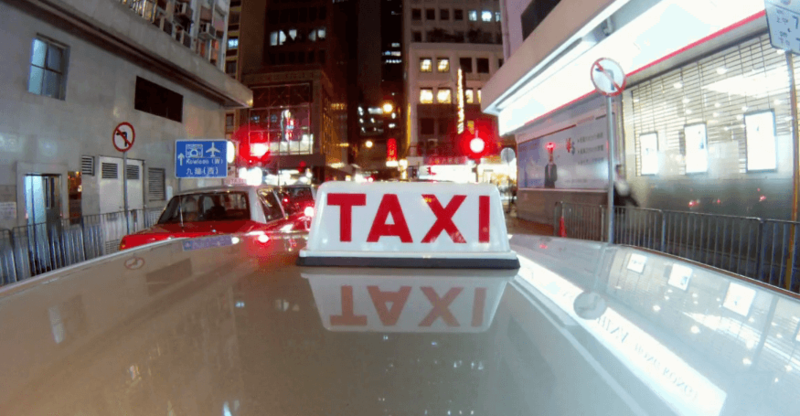 As the taxi booking system has been improved drastically in today’s taxi industry, the people are quitting the classic taxi service and moving to taxi-hailing apps in order to book a taxi. The taxi booking software is designed to find a nearby taxi and book it for a ride; also the customers can keep track of taxi details and do online/cash payments. The taxi booking service has reached a very large number of people in urban areas all over the world. 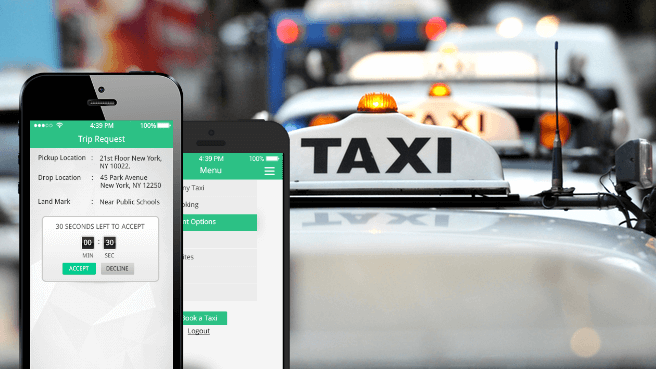 What are the factors to consider before developing a Taxi Hailing App? Nowadays with the intrusion of mobile apps, things are made easy for any sorts of necessities like shopping, booking tickets, learning and so on. 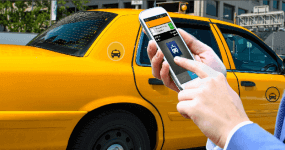 Like various mobile apps have helped in satisfying our needs by simply tapping on its features, the taxi booking app has likewise become prominent in booking taxis for a smooth and safe ride. In past few years, Information technology and smartphones has rapidly grown and it plays vital part in daily life. Different kind of mobile apps changing the way of life in many ways. 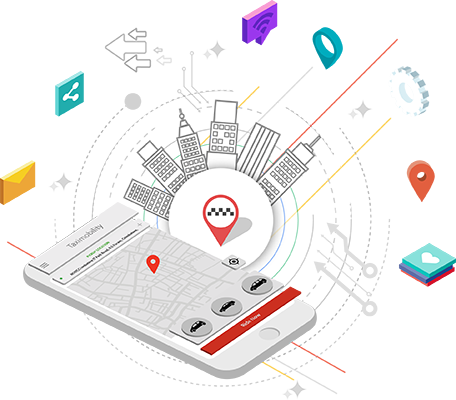 In this modern life, Taxi booking apps are one among the essential part of our life which allows us to hail local taxis by tapping away. Mobile app based taxis are the most convenient as well as offering an alternative way for customers to hail local taxi cabs. There are lot of reasons everyday, for people missing out their flights and not getting into their work on time. Cab delay is the most common problem and in many instances people are experiencing this trouble daily. Am sharing you some prevalent causes why cabbies doesn’t land up on time. Taxi apps has become a way of life for the people who use it and it is only increasing in a rapid fashion. Understanding the business part of it, it has favoured a major radical shift among the users of apps in UK to the simplicity of a habit.